To celebrate St David’s Day (1st March) we asked two of the Primewriters with strong Welsh connections to tell us about how it feels to be writing (and editing) in Wales. What does that that country – with its strong sense of pride and identity (not to mention the amazing scenery) – add to their writing. First up Sarah Todd Taylor, author of the brilliant children’s book Arthur and Me (published by Firefly in October 2014), talks about what writing in Wales means to her. Why writing in Wales gives you more hwyl. Editing a manuscript can be a strange affair. Sometimes you can’t quite put your finger on what’s missing. The plot may be seamless, the twists well-hidden, the descriptions beautiful and the characters real enough to walk off every page, but somehow, something is missing. Something you don’t have a word for. If you’re Welsh you have ‘hwyl’. It’s a strangely un-definable word which captures that feeling of emotion and stirring that you get when life is exciting and fresh and full of energy and awe-inspiring. You can’t really explain it, but you know it when you feel it. When I find a note in the margin that my work ‘Needs a bit more hwyl’ it means I need to bring it to life more, make it really connect with the reader. Wales is a wonderful place for writers. I live in Aberystwyth, a town that has been said to have more books per person than anywhere else in the world (we have one of the UK’s five copyright libraries, so we’re possibly cheating a little). What I do think we have more than our fair share of is writers, and I think a lot of that is down to the success of Wales’ small presses and the presence of cultural centres like Aberystwyth’s Arts Centre, as well as the inspiration that comes from living and working in such a beautiful area. I have worked with two of Wales’ presses – Honno, the Welsh Women’s Press and Firefly, the only independent children’s publisher in Wales. Both are fantastic at supporting new writers and at encouraging stories based in and inspired by Wales. Honno regularly publishes exciting themed short story collections, gathered by open calls on its website. Firefly publishes a range of Young Adult and Middle Grade fiction including its Dragonfly collection of books for the 7-9 group set in Wales. Growing up in Wales you are surrounded by story and song. Our schools hold annual Eisteddfods (literally ‘being seated’) where poets, singers, dancers and prose writers show off their skills in competition. Forget sports day – the School Eisteddfod was where the major medals were won when I was growing up. Our national anthem starts with the following words – ‘This land of my fathers is dear to me. Land of poets and singers.’ I don’t know the old myth that all the Welsh are great singers is really true, but I know that Wales is a nation that loves and values its poetry, its songs and its writing. That makes it an exciting place to write and to meet with other writers and to learn to write with passion, with energy, with hwyl. And here’s Alison Layland, whose gritty crime thriller Someone Else’s Conflict was publiished by Honno Press in November 2014, on how moving to Wales changed her whole approach to writing. Would I be a writer if we hadn’t moved to Wales? 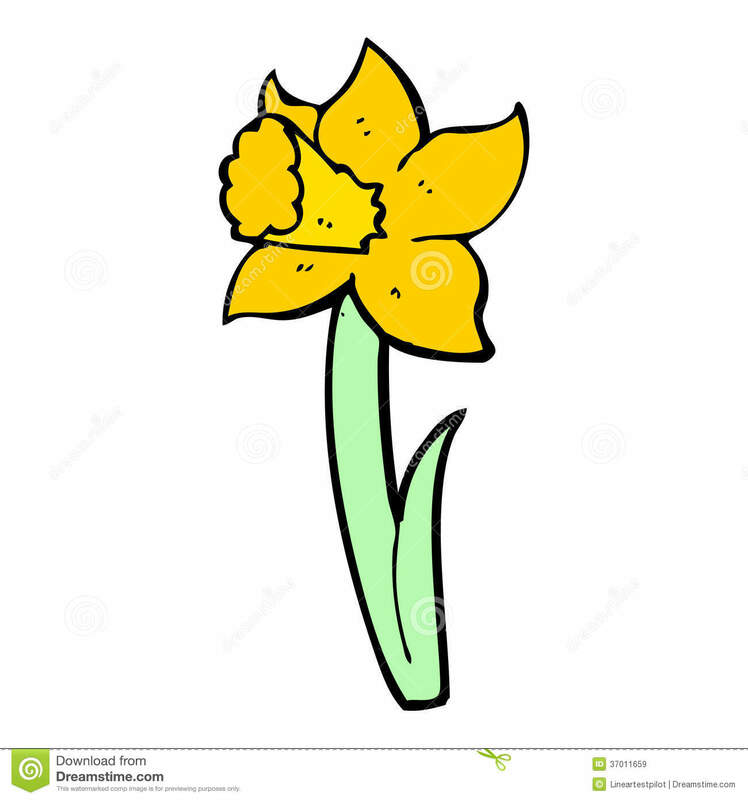 This year, Saint David’s Day, or Gŵyl Dewi, has prompted me to think about the effect that living in Wales has had on my writing career. I’ve told myself stories – from intense, snapshot-like scenes to extended, rambling epics – for as long as I can remember. But for the early part of my life I never really believed that other people might be interested in anything I wrote. A career change in my early 30s led me to achieve one ambition, to be a translator, and for a long while I thought my creativity lay entirely in using my language skills to convey other people’s ideas. I still love translation and all it entails, but am also really glad that I’ve found my own voice as an author. I got a step closer to writing fiction when we came to Wales over twenty years ago, and I started learning Welsh. I had been fascinated by historical aspects of the language and culture since studying for my degree in Anglo-Saxon, Norse and Celtic, including the wonderful stories of the Mabinogion, and was delighted to find the modern language very much alive and in everyday use in the village and area we moved to. I learned the language by correspondence course and evening classes, and with a lot of help from Welsh-speaking friends and neighbours. Our A-level language tutor, Cyril Jones, was also a poet and writing tutor, and when the course came to an end our language classes continued in the form of inspirational creative writing classes, and some of us formed a small writing group. I found that writing in another language helped me to get over the self-consciousness barrier and triggered my imagination. I went on a couple of creative writing courses at the wonderful Ty Newydd Creative Writing Centre in Lloyd George’s former house at Llanystumdwy, near Criccieth (who offer courses in both Welsh and English) and made some great friends among the tutors and other participants. My discovery of a thriving, new (to me) world of Welsh-language literature and culture – fiction, poetry, songs and drama – led me to associate this beautiful language with my own creativity, which was another way of opening the doors for me. My early fiction writing – short stories and flash fiction – was entirely in Welsh, and another aspect of local culture, the Eisteddfod, helped me to gain confidence. The National Eisteddfod is an annual festival, but there are numerous local and regional eisteddfodau, celebrating not only music, song and dance, but also poetry and writing, in the spirit of friendly competition. The great thing about the literary competitions is that entries are submitted under a pseudonym, so you can test the waters and gain valuable feedback from the adjudicators, while remaining completely anonymous. After some early successes I was delighted when I won the beautiful Crown at the regional Powys Eisteddfod for a collection of short stories, and the short story competition at the National Eisteddfod in the same year. My first published writing was in the Welsh-language literary magazine, Taliesin, as well as some contributions to an anthology of flash fiction, and a small volume of our writing group’s work which we self-published to raise money for local charities when the National Eisteddfod came to our area in 2003 – a huge learning curve and valuable experience. I translated some of my short stories and an early novel for friends and family to read and from there turned to writing in my native language, English, although I still enjoy writing in Welsh as well. My successes with my Welsh writing helped to carry me through the inevitable self-doubt during the long period of trying to find a publisher for my novel Someone Else’s Conflict, and it was an independent Welsh publisher – Honno, established in 1986 by a determined group of volunteers who wanted to increase the opportunities for Welsh women in publishing and bring the best of Welsh women’s literature to a wider public – who finally gave me the break I needed. Recent research has shown that learning a language and/or being bilingual is one of the best ways of keeping the brain active and staving off the effects of ageing such as dementia. Time will tell about that in my case – and hopefully my recent venture into learning Croatian will increase my chances! But I do know that my determination to learn Welsh, and love of the language and culture, has changed my life in so many ways. Now I can’t imagine feeling my early inhibitions (in any language!) – on the contrary, both fiction writing and my adopted Welsh identity are part of who I am. Congratulations those women! I don’t know Sarah (*waves*); I do know Alison (I’m about to be published by Honno) & like her, coming to live in Wales was a step closer to becoming a serious writer.